If you are in the market for a pool or Spa remodel, then you’ve come to the right place. We have Pool Leak Detection experts that are highly trained professionals using the most advanced . Charleston Pool Experts takes the time to understand your swimming pool needs and wants every customer to be completely happy with their swimming pool. Charleston Pool Experts offers pool repairs, renovations, remodels, pool equipment installation and repair, pool construction and design. 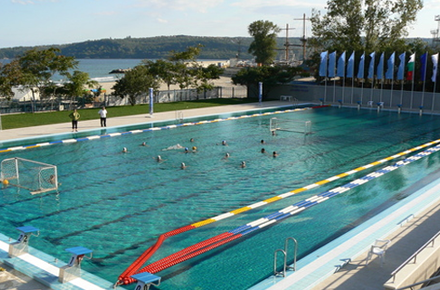 We offer professional Swimming Pool construction and repair services to help you. We have been serving the swimming pool equipment and repair industry for 33 years, our office is staffed with knowledgeable pool experts. We are a locally owned and operated company based out of Charleston, SC. We are a licensed and insured company that has specialized in swimming pool repair and leak detection for over 33 years. Multiple locations throughout Charleston, SC and outlining areas. We understand swimming pools because we have built pools. Count on the REAL EXPERTS!! The plaster finish been applied to this beautiful Summerville swimming pool. What You Need To Know About Remodelling Pools for Fitness and Relaxation in Charleston? 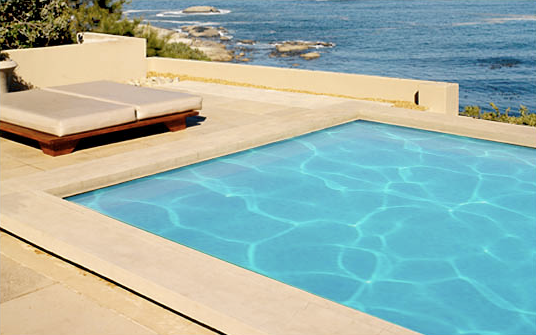 A lot of people enhance their homes by adding elegant swimming pools. There are numerous ways by which you can embellish your house.